“If I give everyone a sunflower seed, who will grow the best sunflower? When it comes to health, we should not be looking to buy something that will magically bring us excellent health. We must realise that the seed of health is in us, waiting for us to provide the right circumstances to allow it to grow and blossom in our life. It’s not just about knowing the right information, but also understanding the mindset and the philosophy surrounding that information. Dr Graham doesn’t tell you what to think, but teaches you how to think. 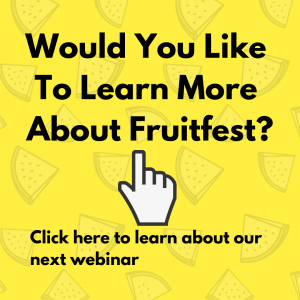 Learn more at UK Fruitfest 2019. 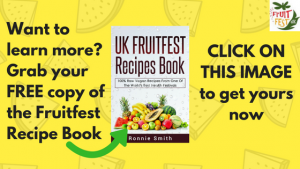 UK Fruitfest 2019 takes place from the 21st to the 28th of July 2019. The location is Croft Farm Waterpark, Tewkesbury, Gloucestershire. Learn what Kristina eats in a day in this video! 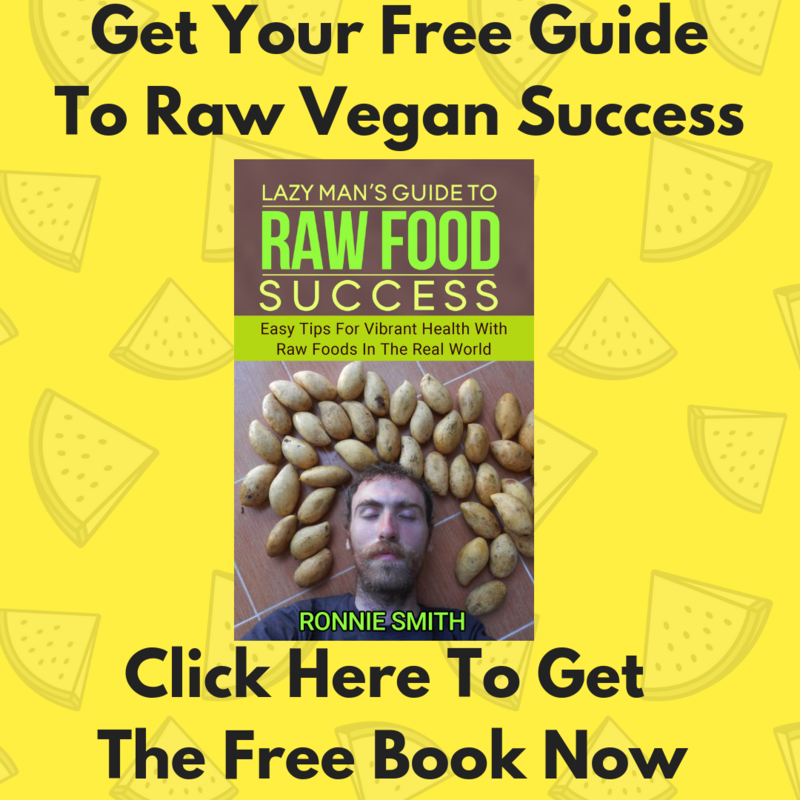 You may have many questions relating to dental health on a raw vegan diet. 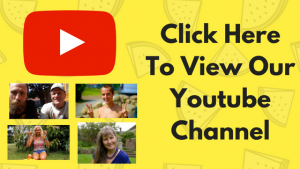 In this video, our speakers were asked, can you heal a cavity on a raw vegan diet. Our world is not set up to help you eat a raw vegan diet all the day. Sometimes, you may be in a place in which it is difficult to get exactly what you want to eat. First of all it’s important to note that it is very unusual to be in a place where you will not be able to buy fruits and vegetables. When people ask me where do I buy all the fruit I eat, I tell them that I buy my food the same place they buy their food! Fruits and vegetables are a major part of the human diet worldwide and personally I have never been to a country or city that had limited access to fruits or vegetables. However, there are certainly restaurants, airports other peoples houses to deal with. In most of these situations it is best to try to plan ahead. You can always cut up fruit and put it in a plastic tub. 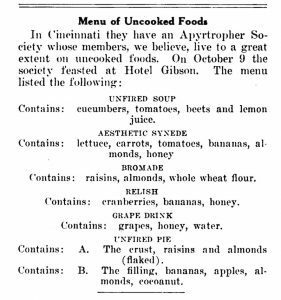 Restaurants will most likely not be happy for you to do that so you may have to ask them to make you a raw salad or simply a bowl of fruit. Usually they will be able to do this for you. They may even make smoothies or fresh juices. Dates, raisins, sultanas, dried apricots, prunes, dried figs…there are so many options for dried fruit. The positive side of dried fruit is that they are very available and they will not go out of date quickly. You can stored them for a long time and they also do not take up much space. As a back up, they may be a decent option but they do have one downside. As dried fruit tends to stick to your teeth it can be a bad option for people with teeth issues. If you are looking to stay away from having problems with your teeth dried fruit should be kept to a minimum. As a one off, these can be an easy snack to get you through a moment in which you are unprepared and feeling a little hungry. Nuts and seeds are also generally consumed as a dried product. They can be very delicious and sometimes hard to limit. Once you pop, you can’t stop! Are they a good option as a back up plan to fruit? The main issue with nuts and seeds is that they are very high in fat in contrast to fruit which is high in carbohydrate. As fat is not our bodies preferred fuel source, nuts and seeds are never a good staple for your diet long term. As a snack to help you get over some cravings for something worse they are a decent option. But indulging in nuts all the time could easily lead to weight gain and for some people digestive discomfort. I would not rate these as the best back up plan to fruits and veggies. Most juices and smoothies that come in bottles have been pasteurised. This means they are technically not raw and have been exposed to heat in order to kill off the bacteria that would ferment the juice quickly if it was fresh. However, I feel these are the best back up plan available most of the time. Juices are available almost everywhere and you can almost always get a juice that is 100% made from fruit. The negative side to juice is that generally fibre has been removed meaning that sugar and other nutrition can go into your blood stream quicker than they should. This should not cause a problem if you are in a good state of health. Smoothies may be a better option if available as the fibre is still intact. Another advantage to juices or smoothies is that they you will not get hooked on drinking juices. Most likely you will realise pretty quickly that fresh fruits or freshly made juices or smoothies are better so you are more likely to stick to your good habits that create a new bad habit. 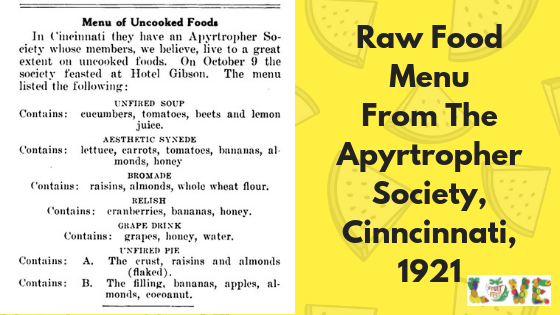 Raw gourmet – Raw gourment snacks like kale chips and crackers are almost always made with salt and sometimes with oil also. They are not an ideal back up but much healthier than other snack options. A great option if you are looking for sometime to remind you of the snack foods you have just given up. Long term it is best not to make these things a regular part of your diet as they tend to remind you of the foods you are hoping to stay away from. Cooked food – Some people have claimed they eat cooked food as a back up when raw is not available. Personally, I have found that it is hard to limit cooked and it generally takes over the whole diet. When I have asked other long term raw vegans they have said the same thing. 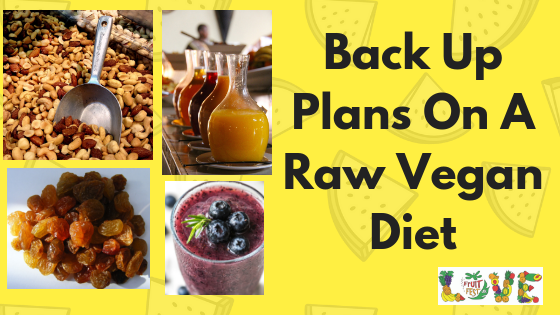 Most raw vegans do not use cooked food as a back up plan as it rarely remains a back up. If you have enjoyed this blog please feel free to share it by clicking on one of the share options above or below. 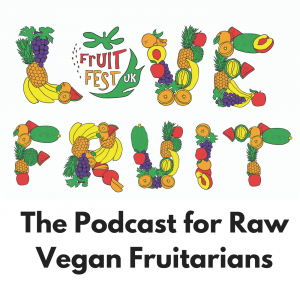 If you are interested in learning more about a raw vegan diet consider coming to UK Fruitfest. You can learn more about the event HERE.